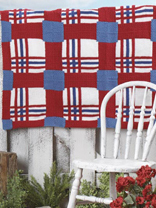 From Free Knit Patterns.com, here is a really great Patriotic Plaid Afghan. If you’re not very experienced with colorwork yet, don’t fret. It’s created from four knitted strips that are combined together. 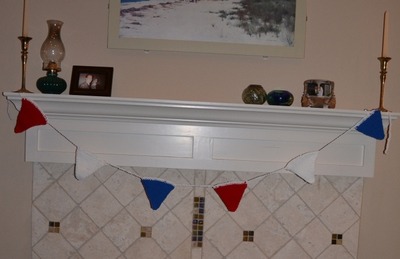 If you start knitting now, you may be finished in time for July 4th!